SAND HILL AND SAND PINES! 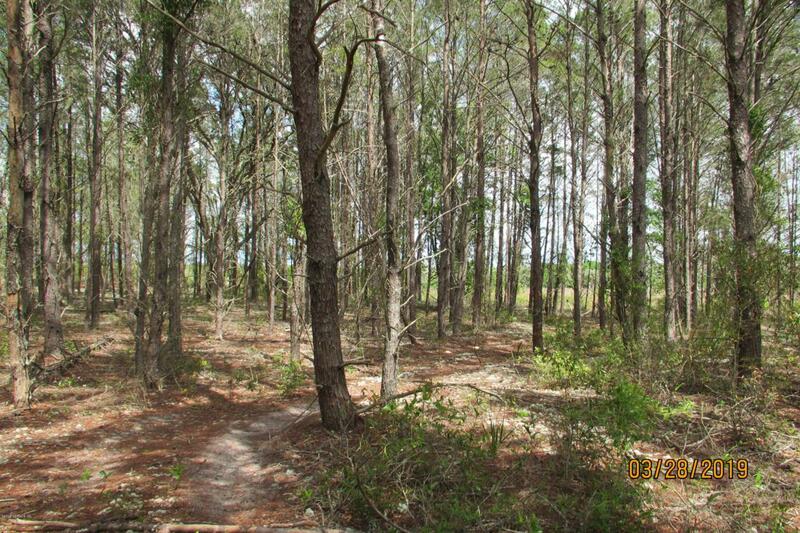 Have you been looking for agricultural land not far off a paved road with plenty of privacy? Look no further than this surveyed 10.12+/- acre tract which butts up to a large agricultural field and is only a short path from the paved road. This is the perfect place to build a nice home in the trees, or set up a new mobile home. The lot is fully planted in sand pines planted in the 1980's and a beautiful place to take a peaceful walk through the woods. If you're a hunter, you can't ask for a better tract of land. Come take a look before this one is gone. © 2019 Northeast Florida Multiple Listing Service, Inc. All rights reserved. The data relating to real estate for sale on this web site comes in part from the Internet Data Exchange (IDX) program of the Northeast Florida Multiple Listing Service, Inc. Real estate listings held by brokerage firms other than Berkshire Hathaway HomeServices Chaplin Williams Realty are marked with the listing broker’s name and detailed information about such listings includes the name of the listing brokers. Data provided is deemed reliable but is not guaranteed. Data last updated 2019-04-26T12:25:16.853.